The second wine of both Ch. 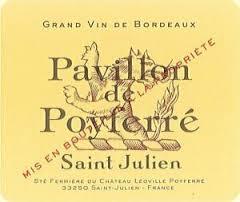 Leoville Poyferre and its sibling Ch. 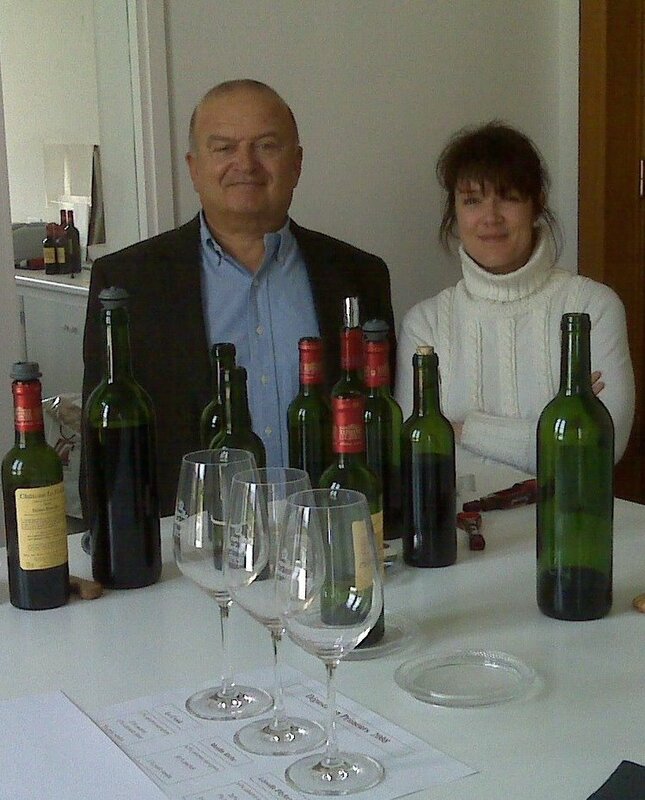 Moulin Riche (both owned by the Cuvelier family), this 13.5% alcohol blend of 60% Cabernet Sauvignon, 30% Merlot, 8% Petite Verdot, and 2% Cabernet Franc was fermented using pump-overs in temperature controlled stainless steel tanks and aged 18 months in all oak barrels (none new). Deep-purple-red in color with well-formed legs; dry, medium-full-bodied with balanced acidity and medium-plus-chewy phenolics. Supple, dusty, tobacco scented Cabernet Sauvignon-dominant St. Julien offering red and black fruit with notes of black pepper, cedar, tobacco and dusty gravel with an integrated oak component. Lovely feel in the mouth. Classic, delicious. BearScore: 91+.